Marilyn's Lounge is the best of the Boulder Highway bars for live entertainment. Be sure to check our schedule for features with a variety of music – including oldies, country, Latin, pop, tribute artists and many more. 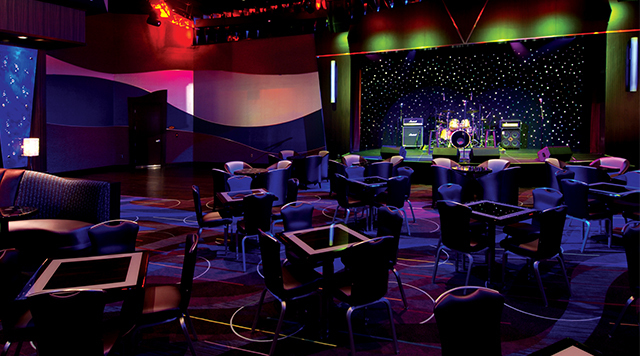 When you want to kick back and relax in an intimate atmosphere with enjoyable entertainment, we’ll be waiting for you!